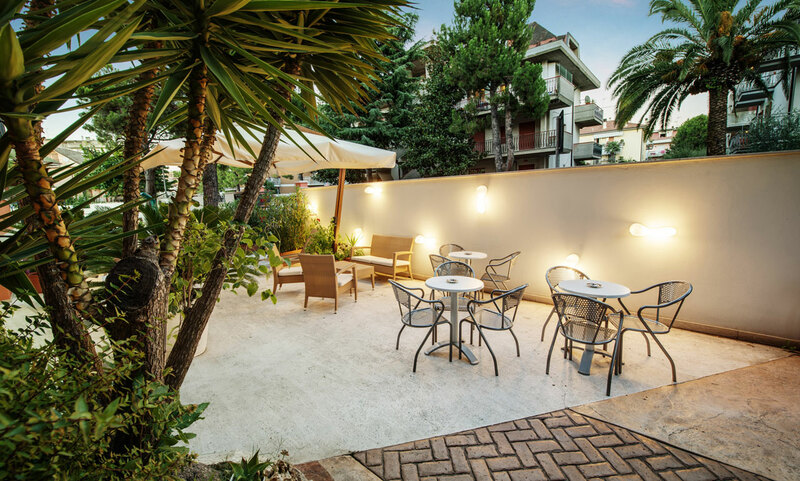 Hotel Fenix, a really up-to-date hotel, is placed on the centre of the promenade of San Benedetto del Tronto, and is distant almost 150 m from the beach. 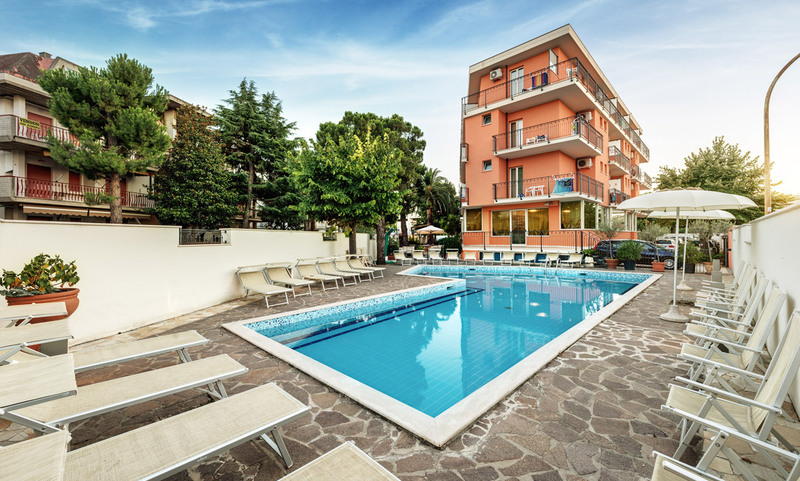 Surrounded by the green of a large garden, it offers parking and a sunny swimming-pool equipped with parasols and beach chairs. 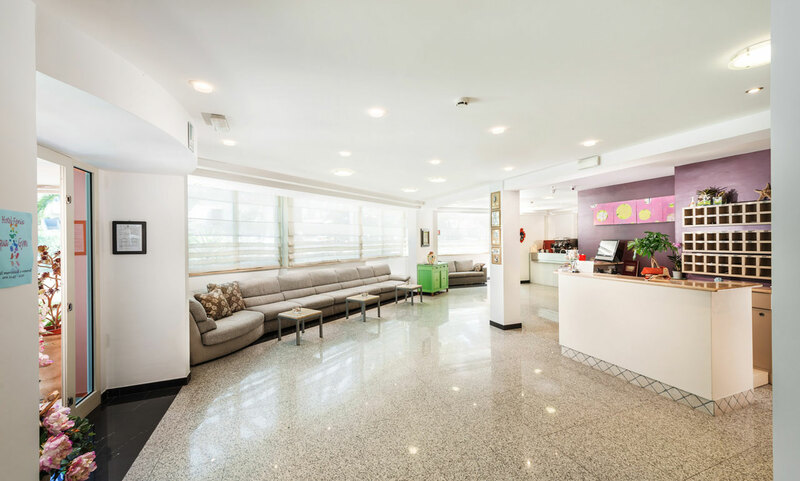 It offers an hall where the guests can have pleasant moments : TV, table football, books, board games and a new area for kids. The Hotel make available to all guests bycicles for pleasant walks on the new pedestrian area of the promenade or to walk in the centre. Our agreed beach resort in which you can enjoy a parasol, a beach chair is distant only some meters from the Hotel. 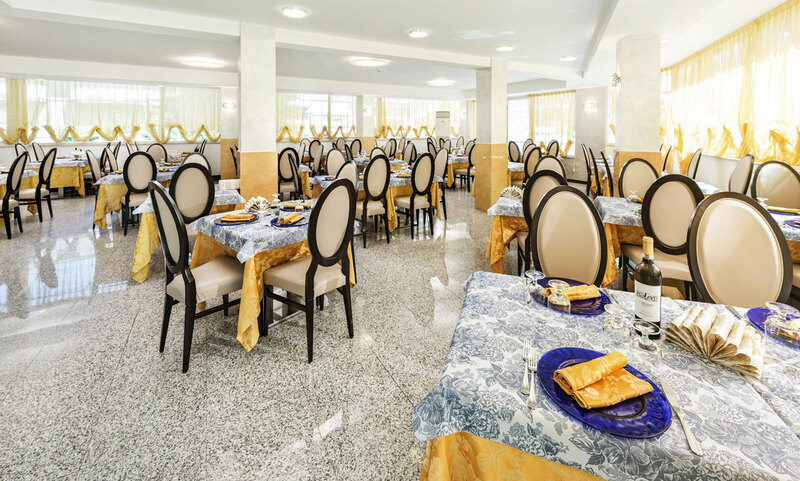 The Hotel Restaurant offers a large variety of menu. The large and stylish dining room is equipped with air conditioning. 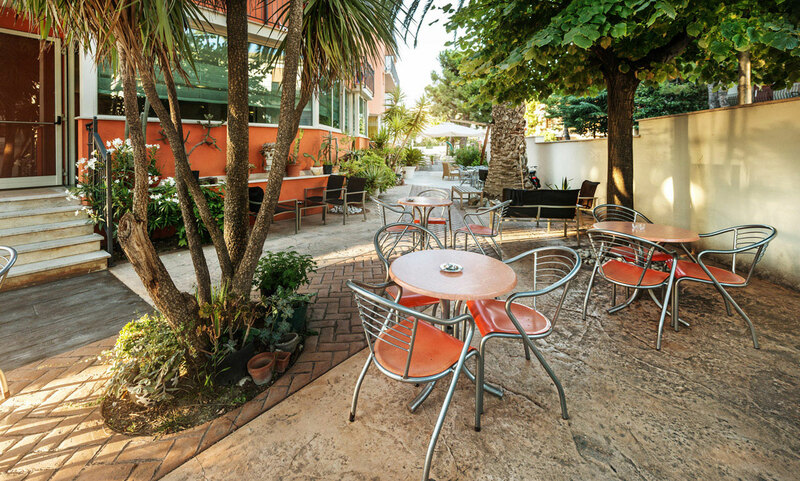 The 35 rooms have a sound-proof from the exterior and have all bathroom, balcony, LCD television, safe, direct dial telephone, hair-dryer and independent air conditioning; moreover, two rooms are planned to guarantee accessibility to disabled guests; The Hotel offers free wireless internet WI-FI.